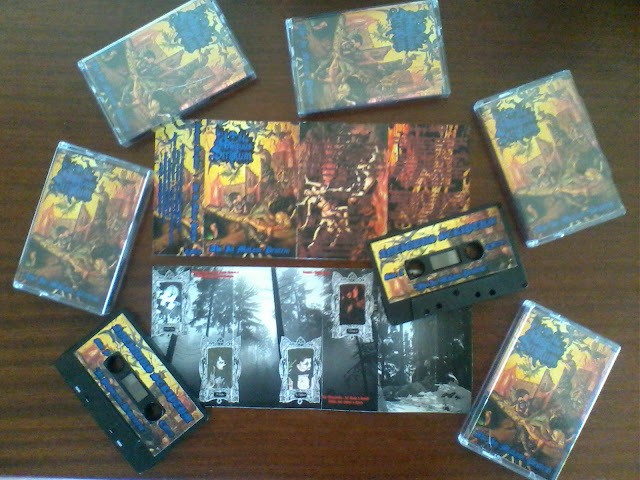 Antiquarium: New version of "Abi In Malam Pestem" in tape by Craneal Fracture Record, out there!! New version of "Abi In Malam Pestem" in tape by Craneal Fracture Record, out there!! Nova versão do "Abi In Malam Pestem" em k7 pela Craneal Fracture Records, cá fora! !